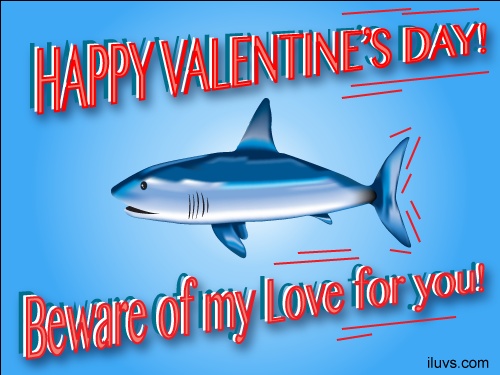 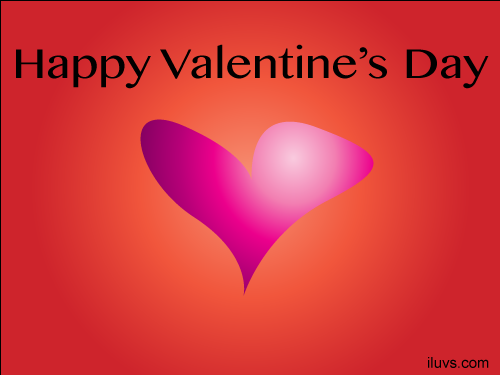 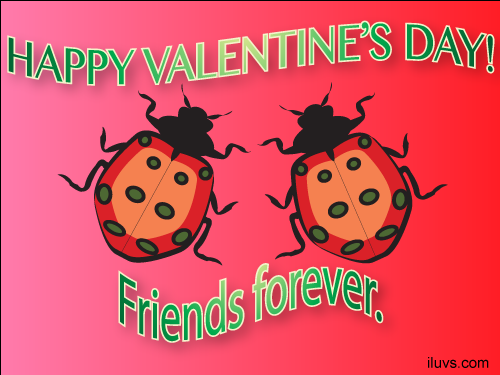 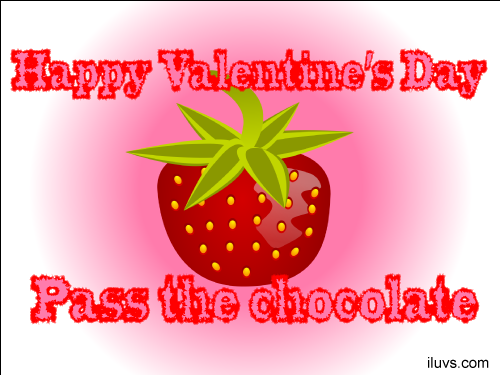 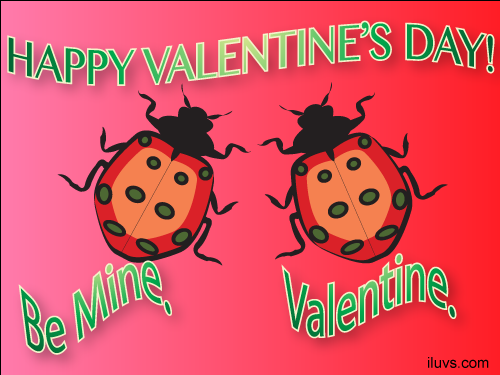 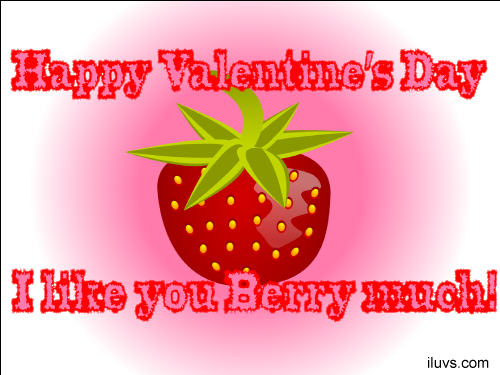 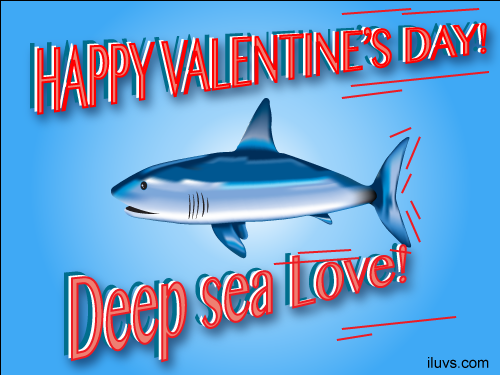 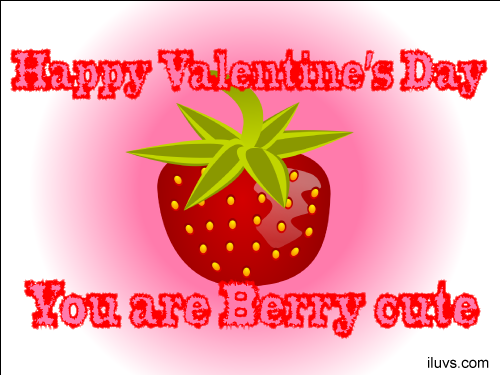 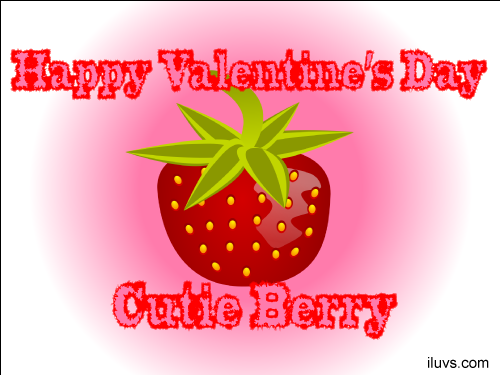 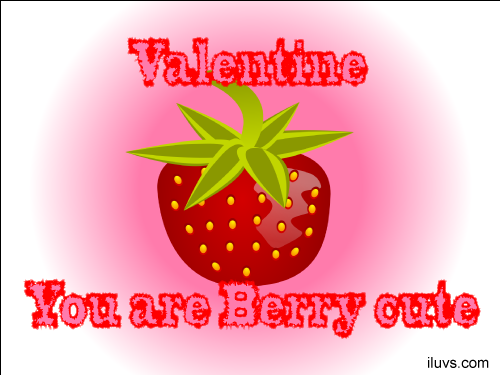 Free Valentine Ecards » Love is free quotes and love cards! 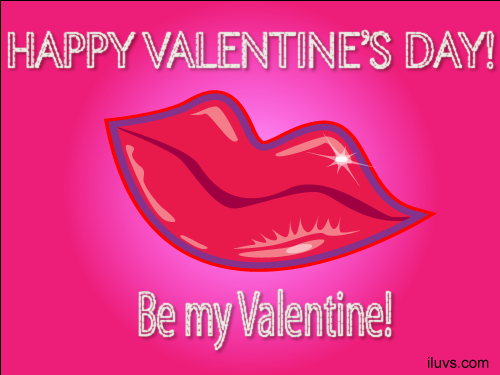 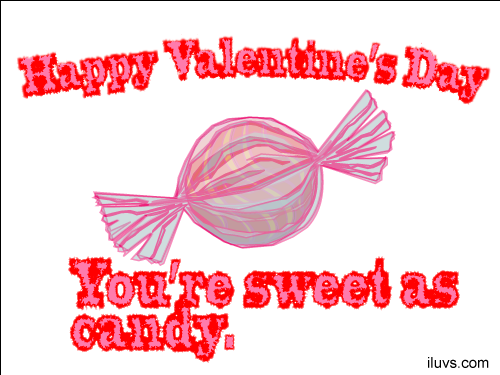 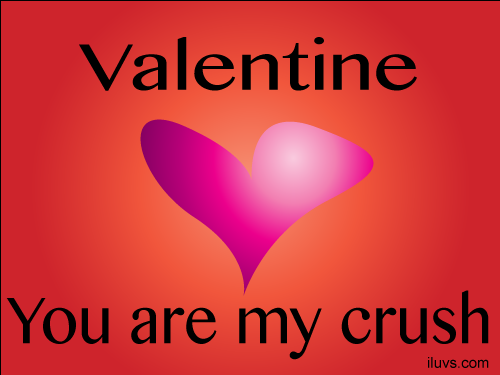 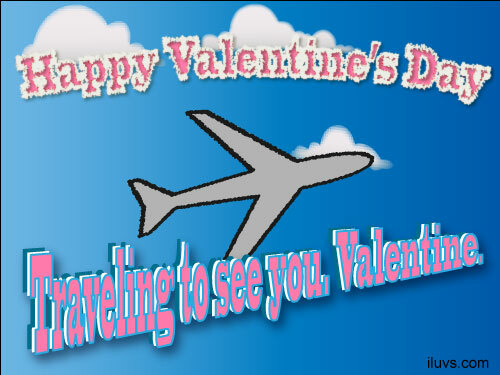 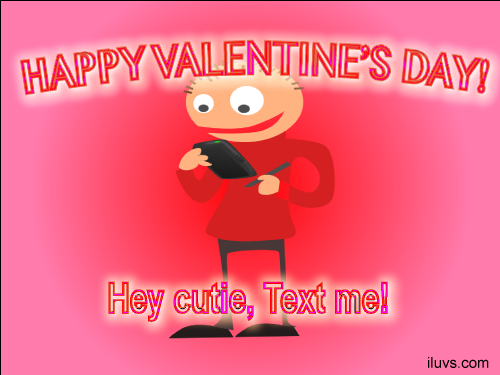 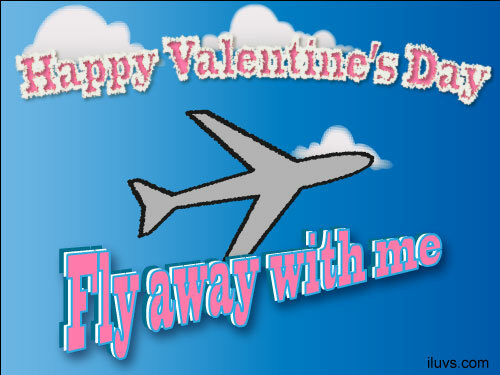 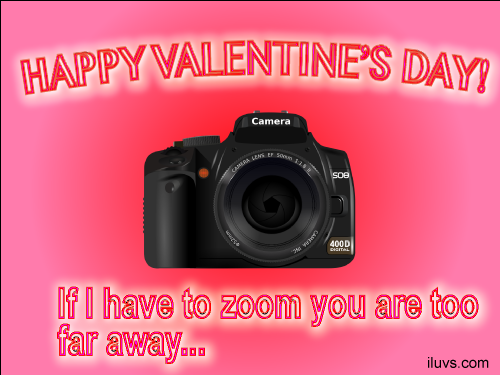 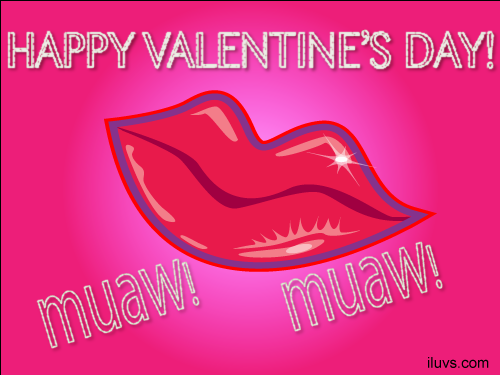 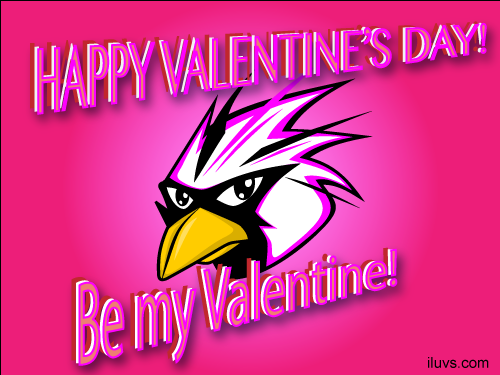 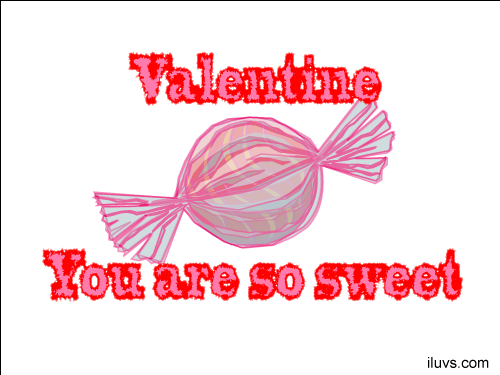 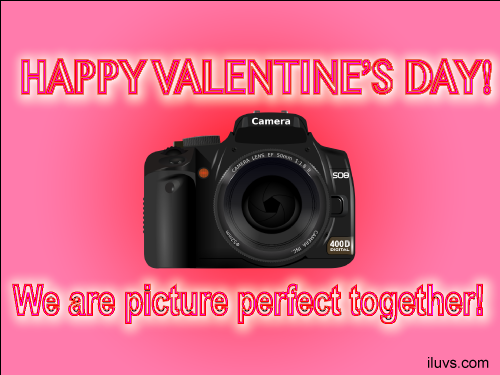 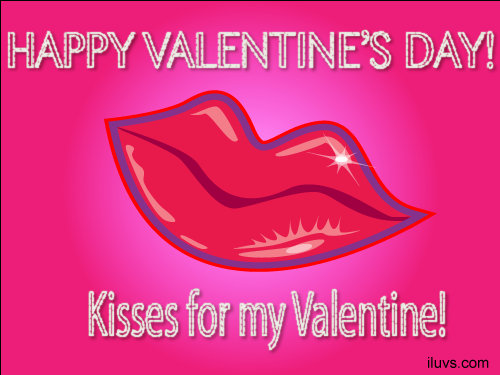 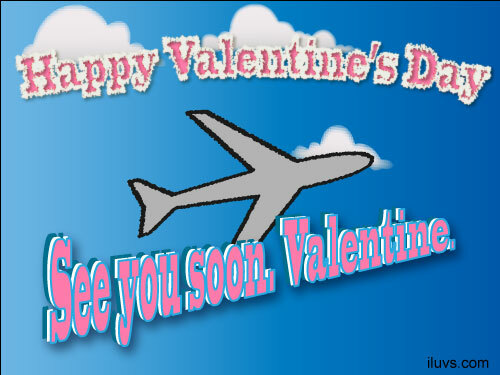 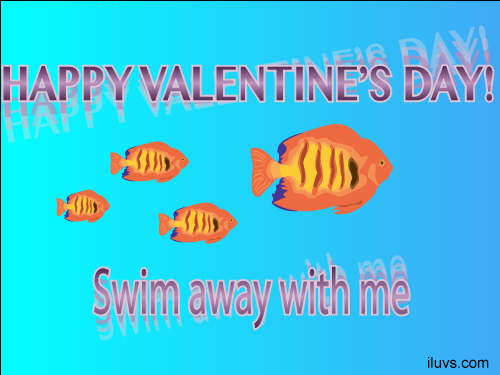 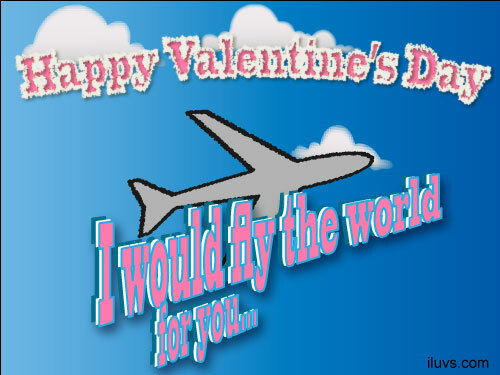 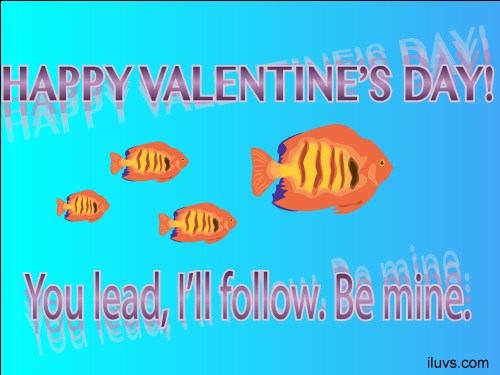 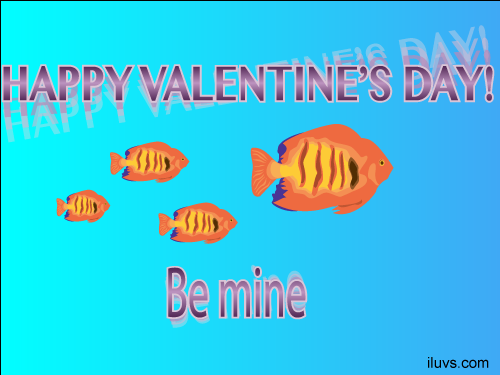 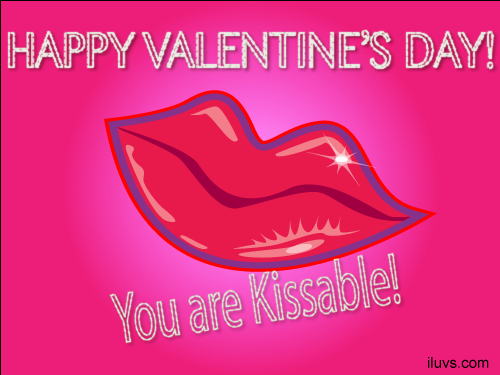 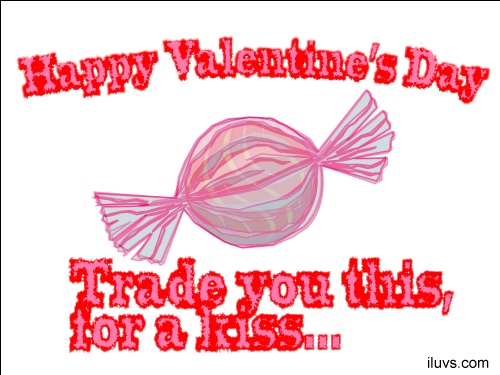 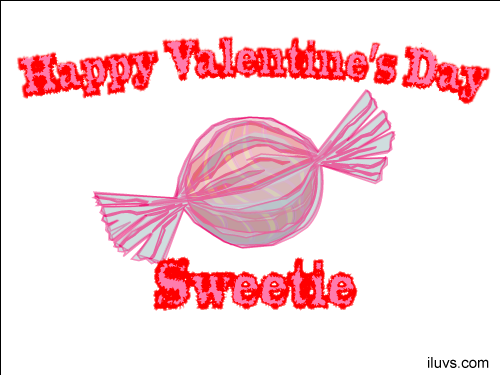 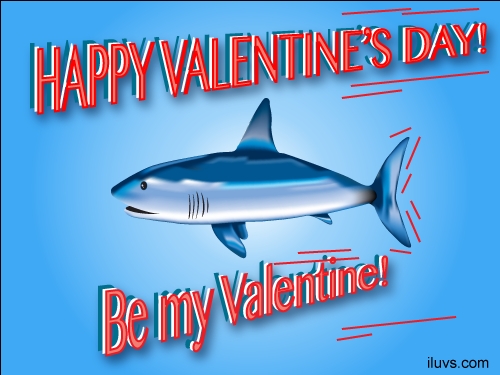 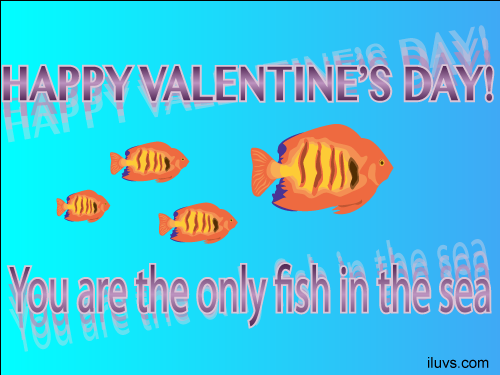 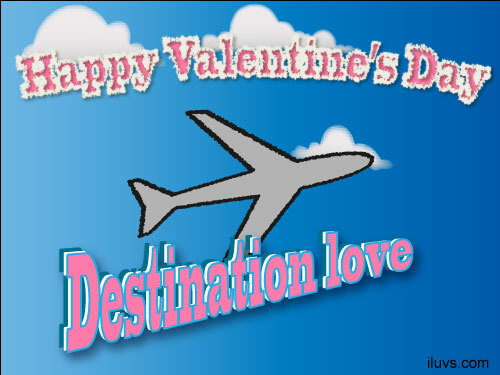 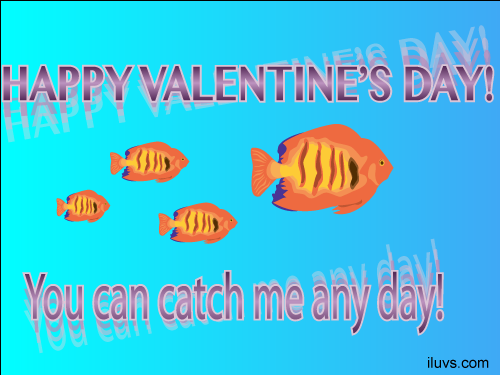 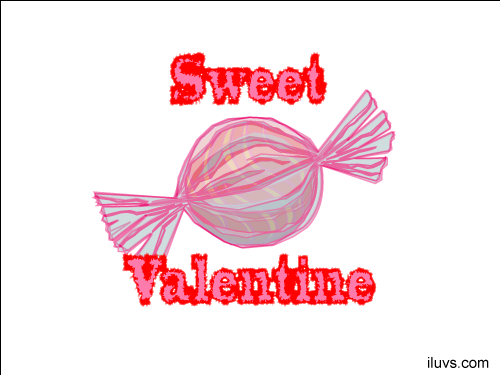 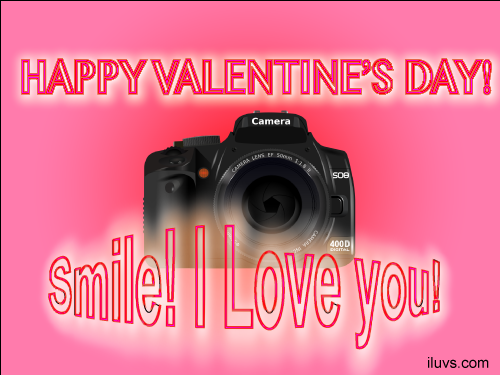 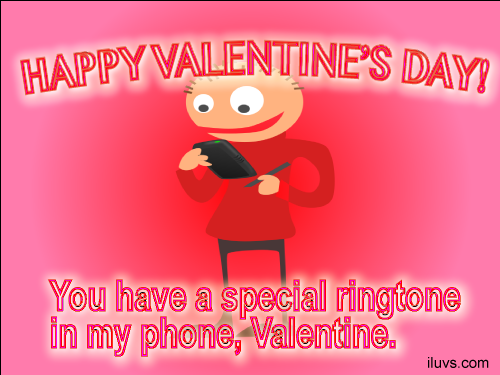 Send free Valentine Ecards to your loved one! Select a free e-card below and have it delivered just in time! 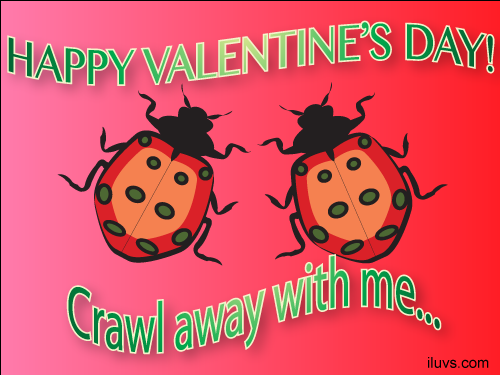 Choose from funny, sensitive, or romantic cards she (or he) will love! 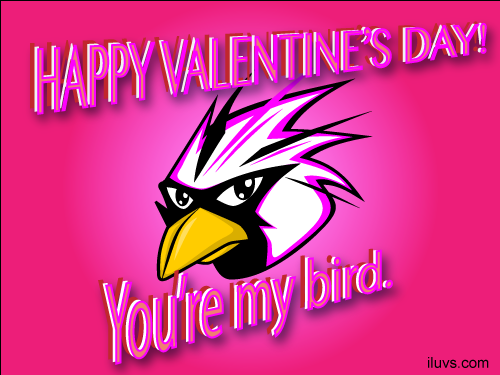 It’s a free cheap way to say happy Valentine’s Day! Step 1: Click the image below to enlarge your free ecard. 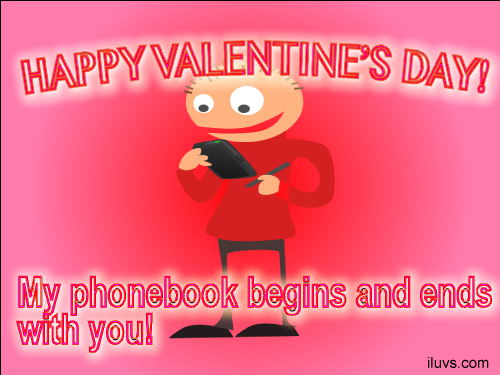 Step 2: Fill in the details to send your card to someone you love! 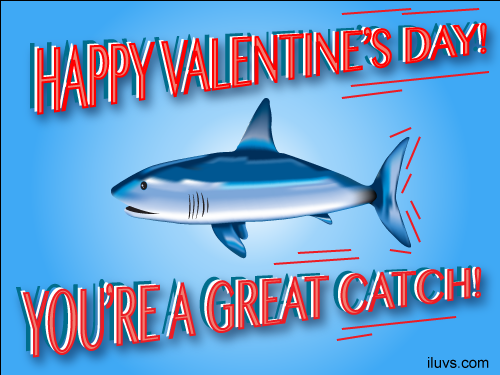 You write awesome articles but you should rank your page higher in search engines.